It is a good time to celebrate! 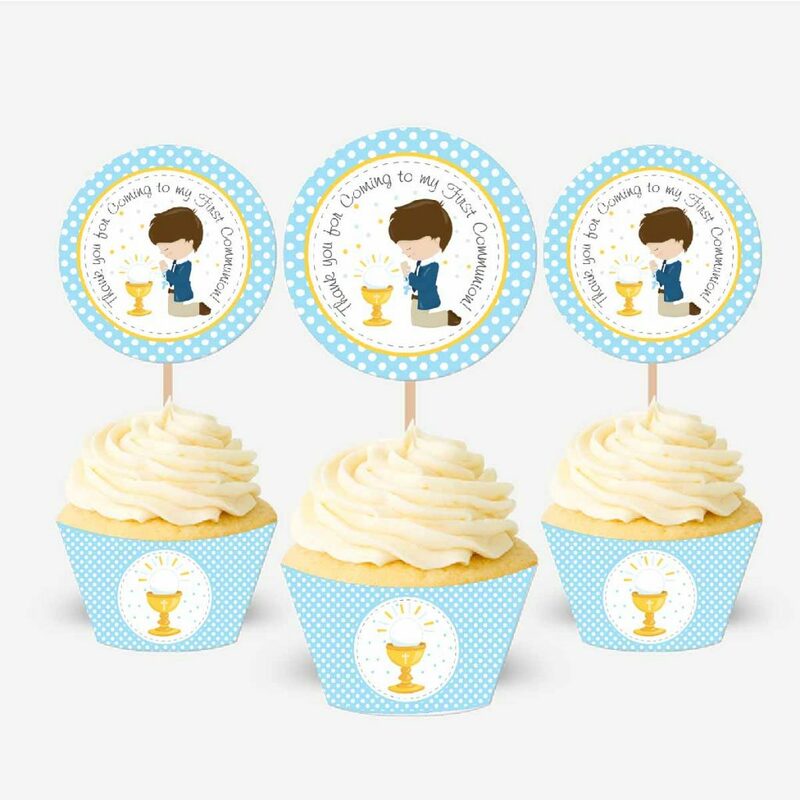 The first communion of a child is an unforgettable moment and we can not let it pass without making a party and without a cute decoration. 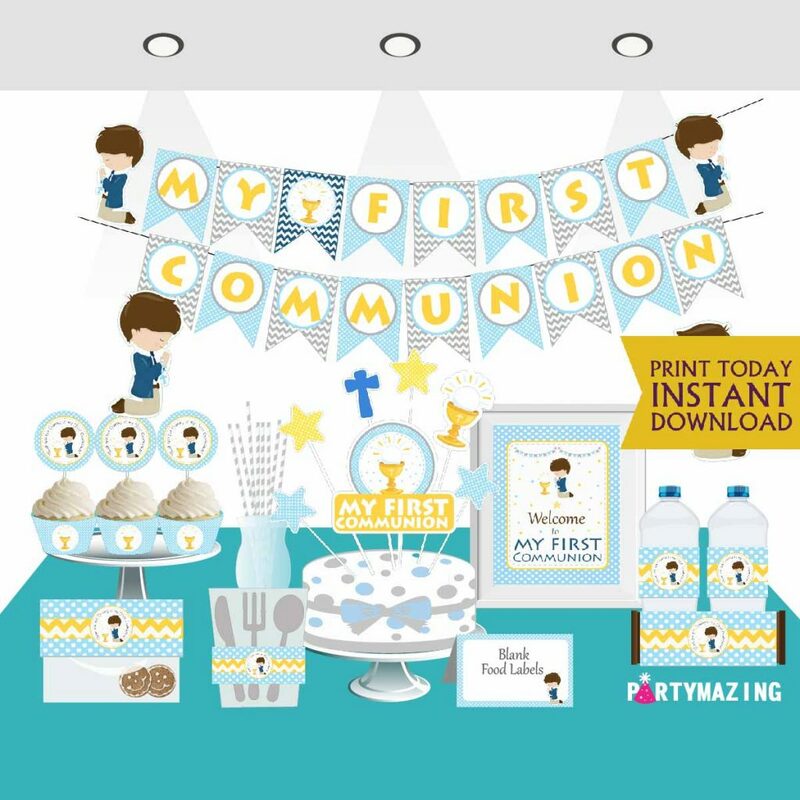 Today I want to share with you the new design of this My First Communion | Boy Printable Express Party Set. This set includes everything you need for your celebration and much more. You will be surprised how easy it is to create your own party from the comfort of your home without long lines in the store… Just place your order, download print & assemble the decor for the party. You will be the star of this wonderful and unforgettable celebration. A very important celebration is approaching! 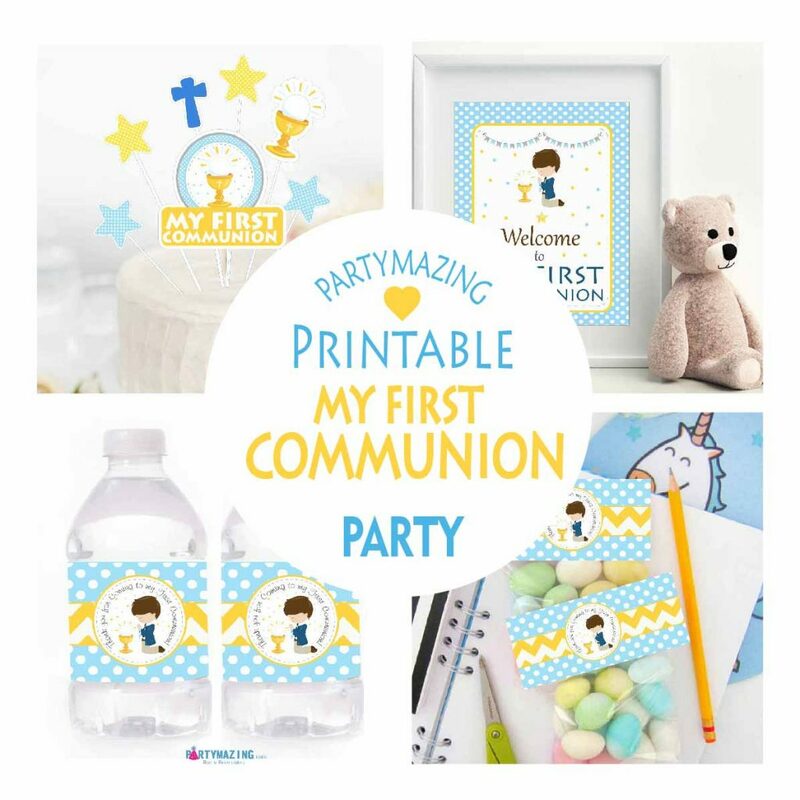 Print My First Communion | Boy Printable Express Party Set at home using white cardstock, cut out and assemble the party very easily. You do not have to do endless lines, find a parking lot, not even leave your house… Just order, print and start decorating immediately. 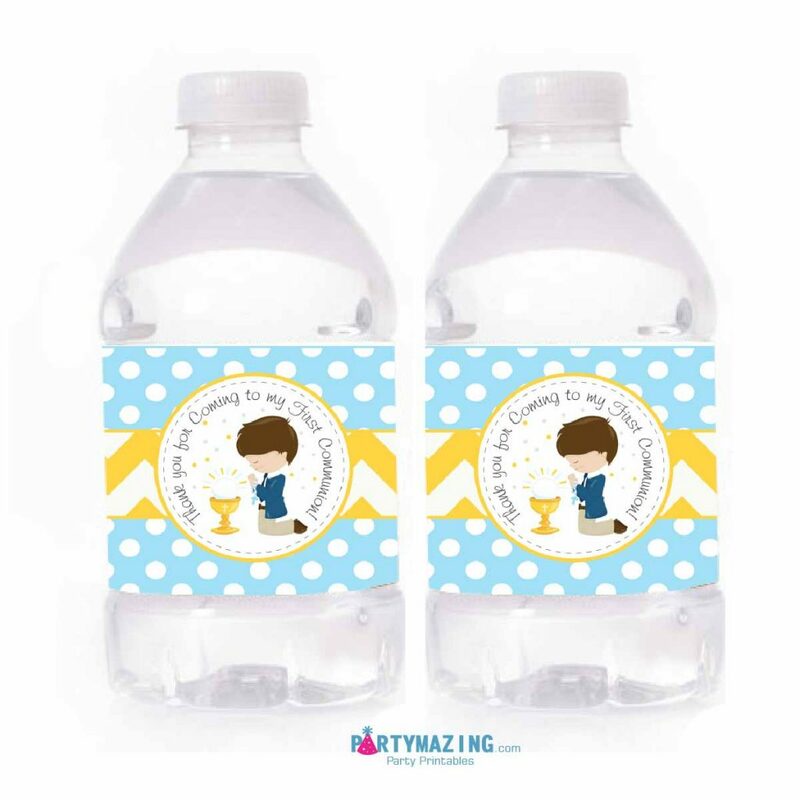 It’s time for an amazing party.. with Partymazing! This year has been a lot of fun because I’ve been busy designing new products and celebrating the start of the new year. 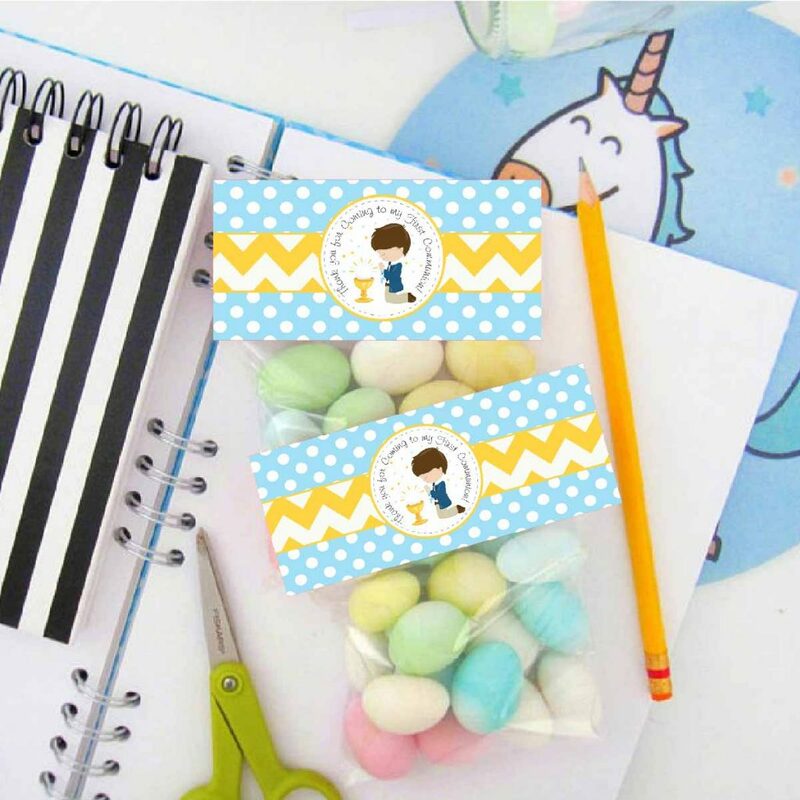 I recommend that you visit the latest post about the new design Rubber Ducky Printable Birthday Party Set that published last week and that is great. Sometimes it’s hard to start a new year but the focus I want to give you this year is a lot of creativity and design. 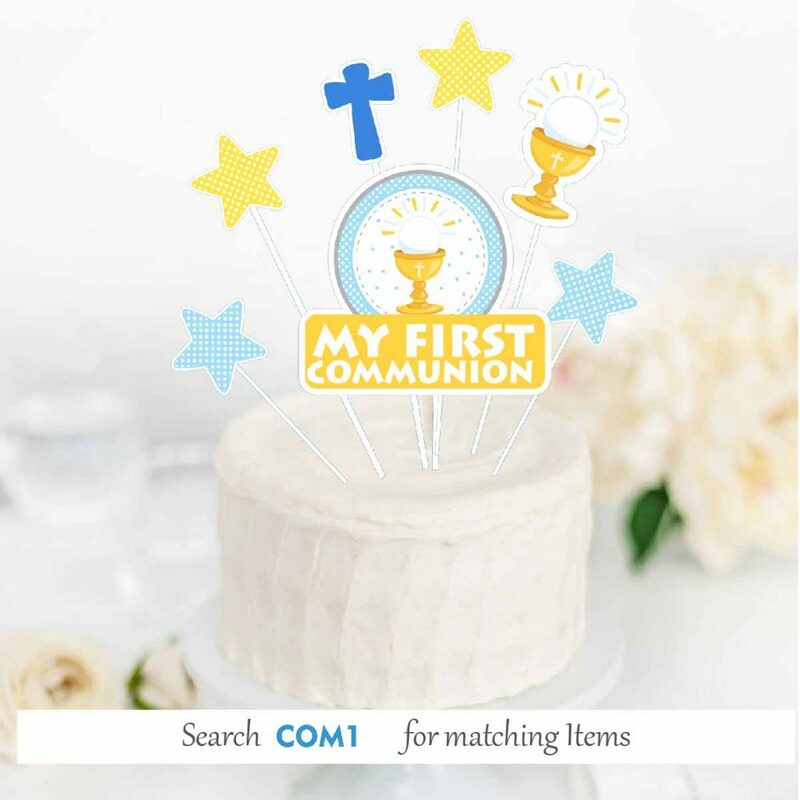 My First Communion | Boy Printable Express Party Set : This is a printable party set what means you print all the party decor, cut the pieces and assemble the party at home. 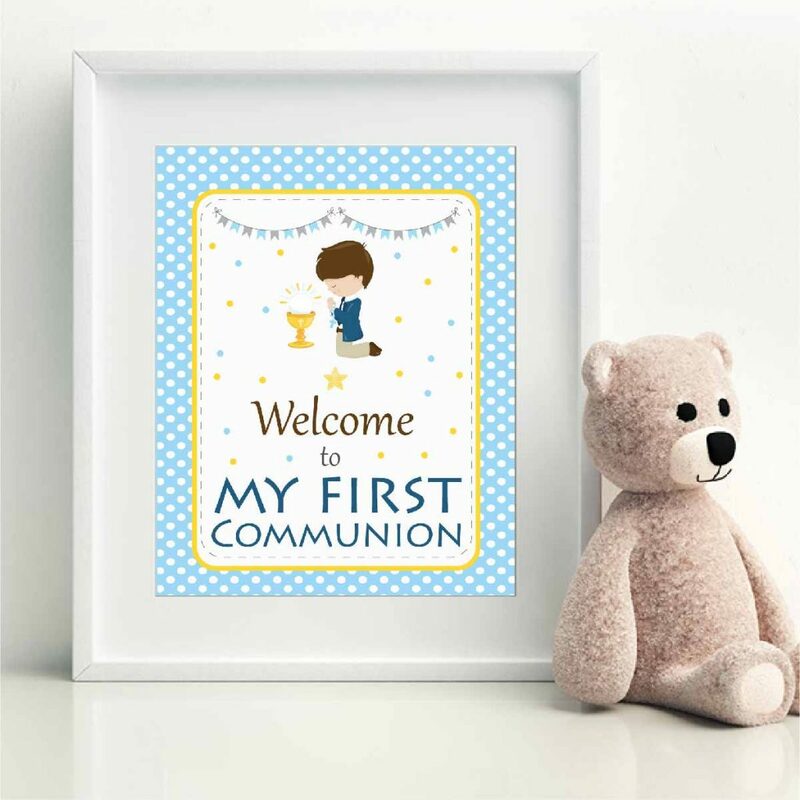 This printable Express set party set brings all you need to celebrate the First one for your little boy from your own house. Just Print + Cut + Assemble = Partymazing! Organize all the pieces in a flat surface like a table or the floor and verify that you have all the pieces you need. Each piece bring instructions to help you assemble the partys.